***Other Future Tense authors will be doing readings and events on this night as well: Wendy C. Ortiz at Powell’s and Genevieve Hudson at the Freya Project benefit. Also, Felicity Fenton will be appearing at the NW Micropress Fair After Party at 9pm on Saturday night at the Cleaners. 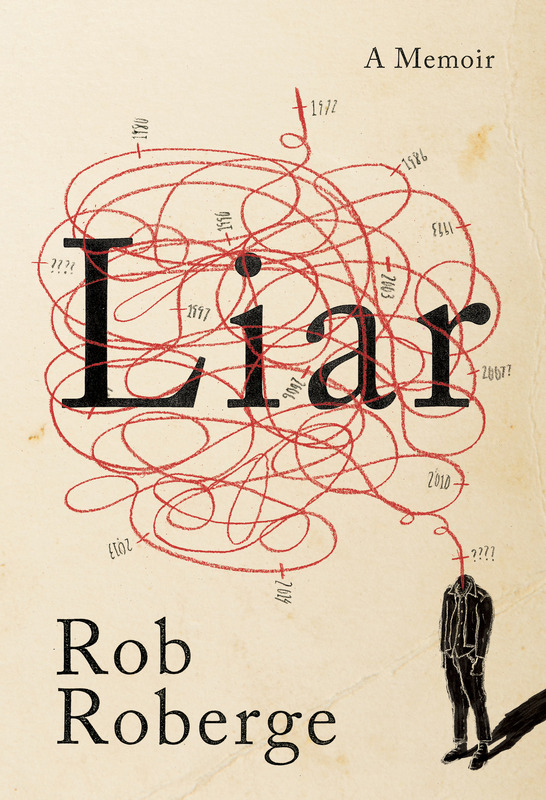 And don’t forget to come to our table (T2054) and check out the first copies of our new release by Rob Roberge! Excited to see you all at the various festivities! I’m also speaking on two panels at AWP. This one about chapbooks and this one about getting your books into bookstores. 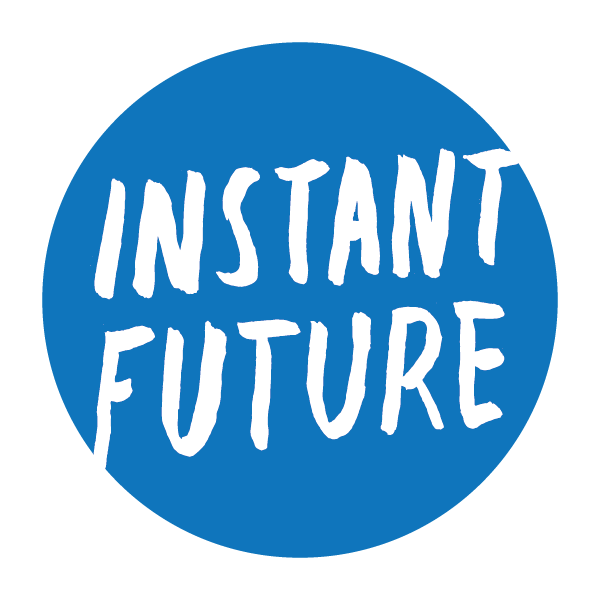 Check out our ebook imprint, Instant Future—our debut titles, Altitude Sickness by Litsa Dremousis, Being by Zach Ellis, and Starvation Mode by Elissa Washuta are still available! Our newest titles in the series are Boyfriends by Tara Atkinson and On the Geography of Relations by Lily Hoang.